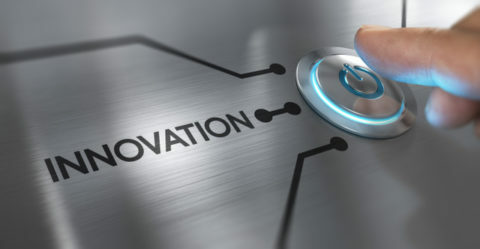 Pintsch brand rail infrastructure technology plays a decisive role in ensuring that trains arrive reliably, safely and on time. 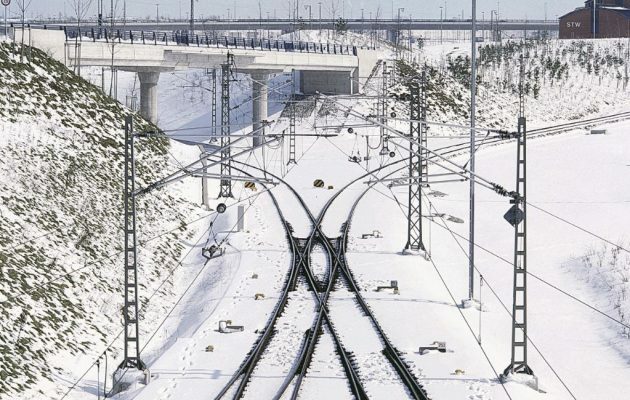 Pintsch secures level crossings, coordinates rail traffic movements with its signal systems and axle counters, and makes sure that points remain free of ice and snow in winter. Its wealth of experience and high safety standards make Pintsch the partner of choice, not only for Deutsche Bahn, but also for other rail infrastructure operators on both domestic and foreign markets, including numerous private, company and port railway systems. 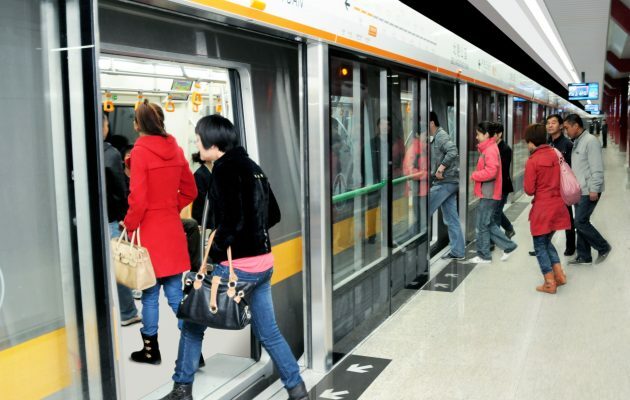 Platform screen doors from Pintsch ensure greater safety and convenience on metropolitan train lines worldwide. 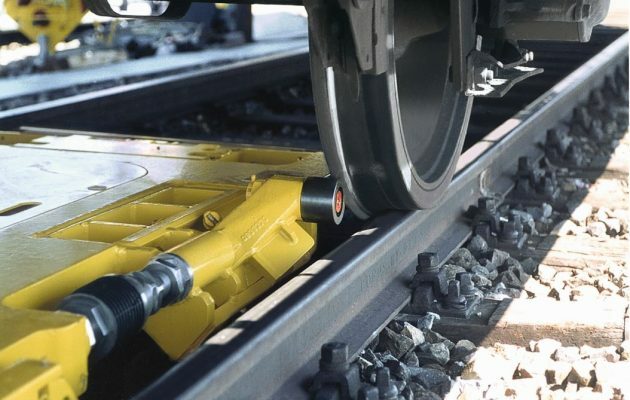 Electromechanical shunting equipment from Pintsch serves to automate train marshalling, handling and loading processes. 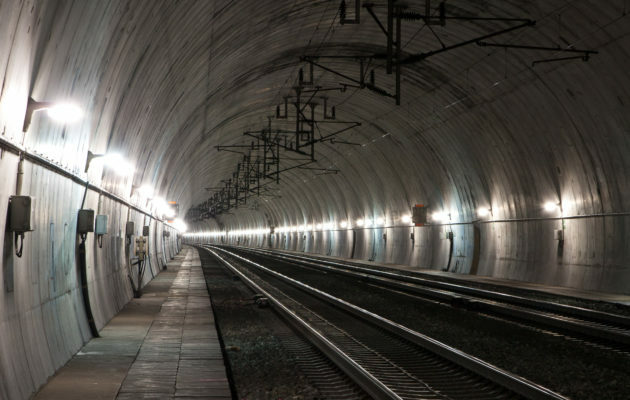 Reliable system components for tunnel security lightning in accordance with the current regulations of Deutche Bahn. 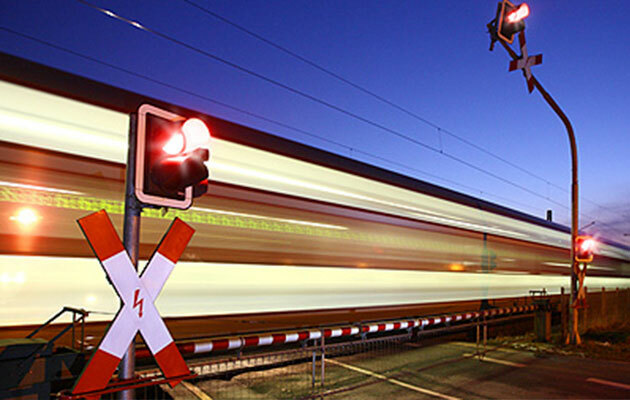 Pintsch is an expert for SIL-4 level crossings and signal technology systems contributing to the safety of rail transportation. Our point heating systems ensure that trains run smoothly throughout the winter, even at sub-zero temperatures.